Morrissey Insurance Services – Rest Assured. 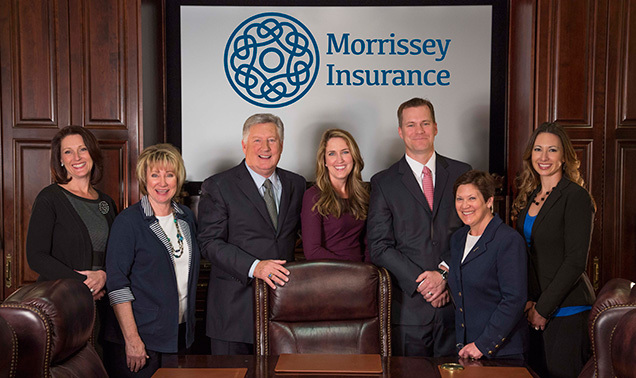 As Nevada’s leading provider of insurance for businesses and individuals for more than 30 years, Morrissey Insurance’s team of highly-skilled industry experts specialize in the planning and implementation of employee benefits and life insurance programs. Company wide, we’re committed to providing clients a consistently high level of service, advocacy and insight on coverage and costs in an ever-changing insurance market. We become part of your benefits team, watching out for you and keeping you informed. 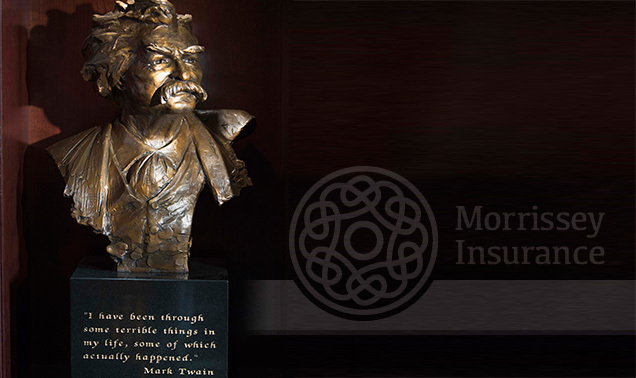 At Morrissey Insurance, we put the emphasis where it counts – on servicing our clients. 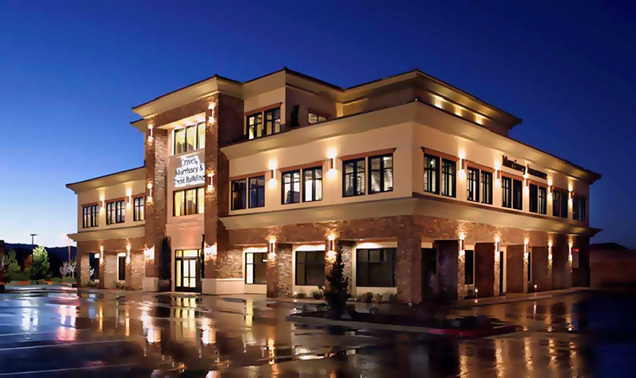 Expertise – Our relationships with insurance providers, doctors and hospitals is unrivaled in Nevada. Knowledge – With more than 30 years of benefit-planning experience, we gladly share our extensive insight. Superior Service – It drives everything we do; a promise of a single point of contact for every client.